Jose Pirela went 3-for-4 in Monday's game with one solo home run and two singles. 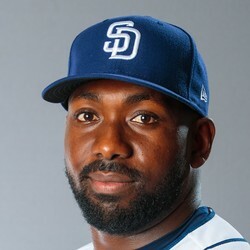 It was a rare start for Pirela, who has been reduced to a bench role over the last month. It should not affect his fantasy value, and he should remain in the free agent pool over the season's final days.